AGM update: Can revegetation reverse the decline of woodland birds in rural landscapes? STOP PRESS! UPDATE ON OUR THREATENED SPECIES FORUM AND AGM! Andrew will talk about a study of revegetation and birds in south-western Victoria (Hamilton area) that has results that may be relevant to our local revegetation work. We’re very excited to hear this talk, as Connecting Country’s long-term bird monitoring results suggest that the answer is YES. Recent statistical analysis of our data by Dr Kerryn Herman at BirdLife Australia found that restoration sites support a high diversity of bird species (second only to gully or fertile sites). Furthermore, these restoration sites have the highest number of individual birds recorded out of all of our sites. We’ll also hear PhD candidate Jess Lawton present her recent research on the Brush-tailed Phascogale. The updated program flier can be found here. Following the popularity of our nature quiz earlier this year, we’ve planned another fun activity. This time, we ask everyone to bring along a small item of nature that they love or inspires them. It could be an object such as a feather, or an animal-themed shirt, or an artwork of some kind. Each table then decides on which item to share with the wider group. It’s a bit of fun – participation is encouraged rather than mandatory! 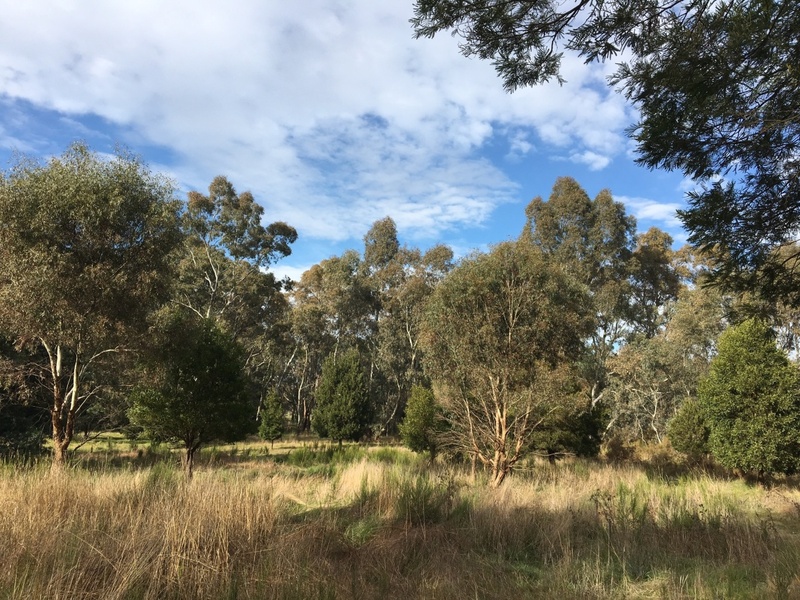 Our annual general meeting (AGM) and threatened species forum will be held at Campbells Creek Community Centre (45 Elizabeth St, Campbells Creek VIC) from 4.00 pm – 7.00 pm, with AGM formalities taking place from 4.00 – 4.30 pm. For a copy of our agenda click here. Entitled to vote on any and all relevant agenda items. Proxy forms are available if you are unable to attend the AGM, but still wish to vote. These must be received at least 24 hours before the AGM is held. Able to nominate to join the Connecting Country committee. If you are interested in applying to join the committee, you are encouraged to contact the current president – Brendan Sydes – to talk about what is involved in being on the committee and the opportunities available (email: president@connectingcountry.org.au). A copy of the committee nomination form may be downloaded here. Please contact Margaret (margaret@connectingcountry.org.au) if you are unsure if you are a member, if you’d like a proxy form, or if you’d like a copy of the 2017 AGM minutes or 2017-18 financial statements to read before the meeting. To ensure sufficient catering and seating, please RSVP by email to margaret@connectingcountry.org.au or call the Connecting Country team on 5472 1594. All are welcome! Membership forms will be available if you’re not already a member of Connecting Country but would like to join. Can’t see a date. Also, need a lift from Daylesford.